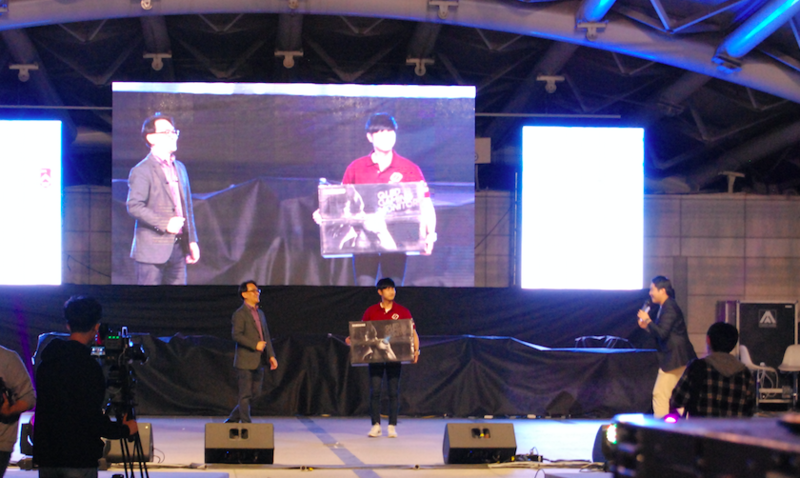 In the second day of the Rachios, the Samsung Odyssey University Student Game(SOUSG) Festival’ Battle Ground Final match sponsored by Samsung Electronics was held at Hanyang University No-chun Theater. Starting from August 8th, the SOUSG festival, which was held at eight universities nationwide, has held various events and various sports such as Battle Ground, Porja Motor Sports 7, and VR Experience Zone. 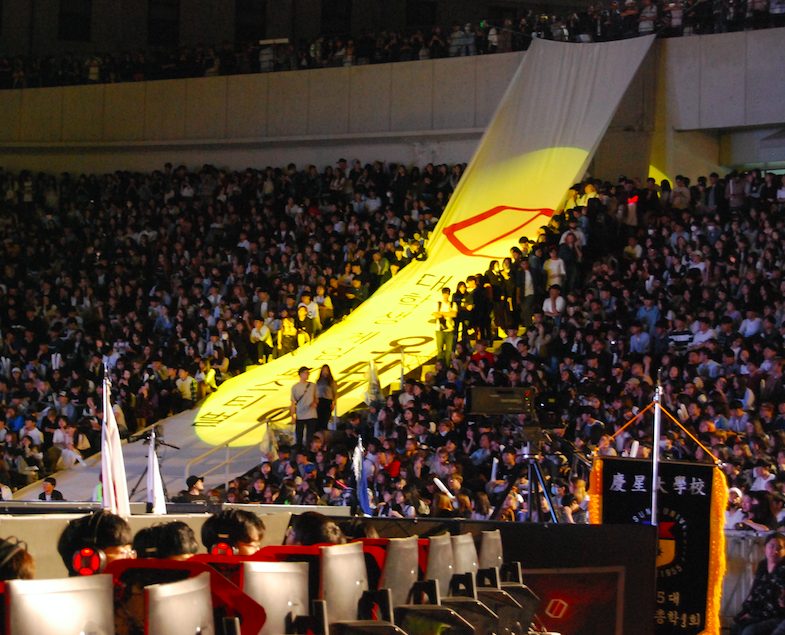 In the final match, 75 players from each university took part in. As a result of a total of three single-round Solo-Mode matches, Kyung Hee University's consistently high-ranked Noh Sun-pyo won the final victory. After the awards ceremony, there was a congratulatory performance by the DPR LIVE and Black Pink. DPR LIVE heated No-chun theater with the exciting rap performance. Blank Pink also excited audiences with their hit songs. Black Pink member ROSÉ compose a witty and charming three-course poem in Han-Yang-Dae and drew the fans’ shouts. With the amazing artists’ congratulatory performance, the second day of the Lachios ended successfully.